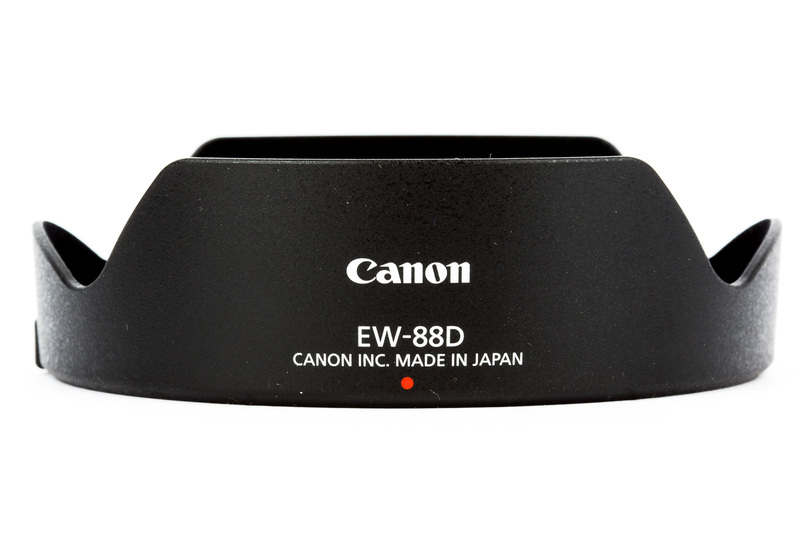 Canon has updated their classic 16-35 f/2.8 lens again! The update brings a welcome improvement to image quality and overall sharpness thanks to a new design with fancy new coatings on the elements. 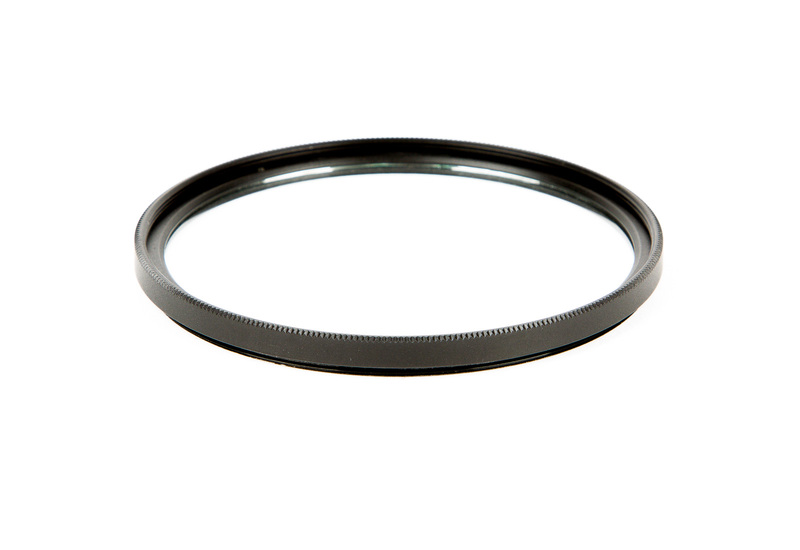 Two large diameter dual surface aspherical elements should help cut down the distortion that the 16-35 f/2.8 L II was unfortunately known for. This version is a bit heavier and a bit larger than the II version. 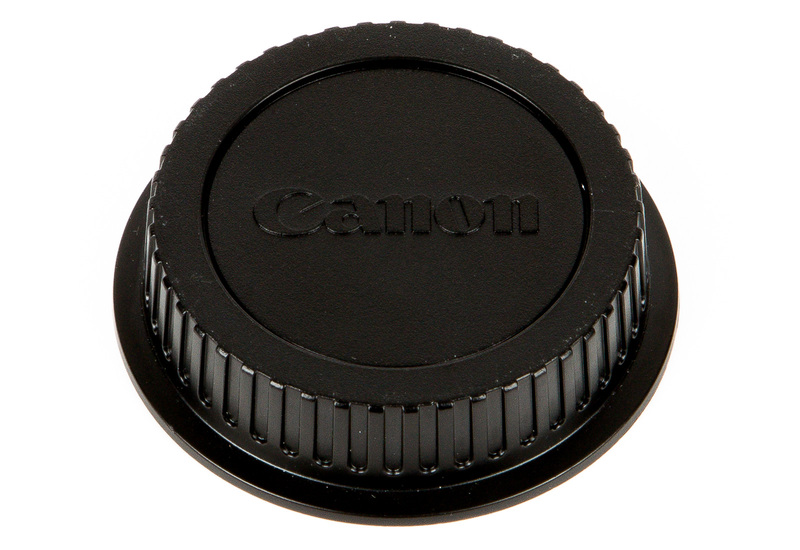 The lens build is similar to Canon's design for the 24-70 f/2.8 L II, 24-105 f/4 L IS II, and 16-35 f/f L IS. 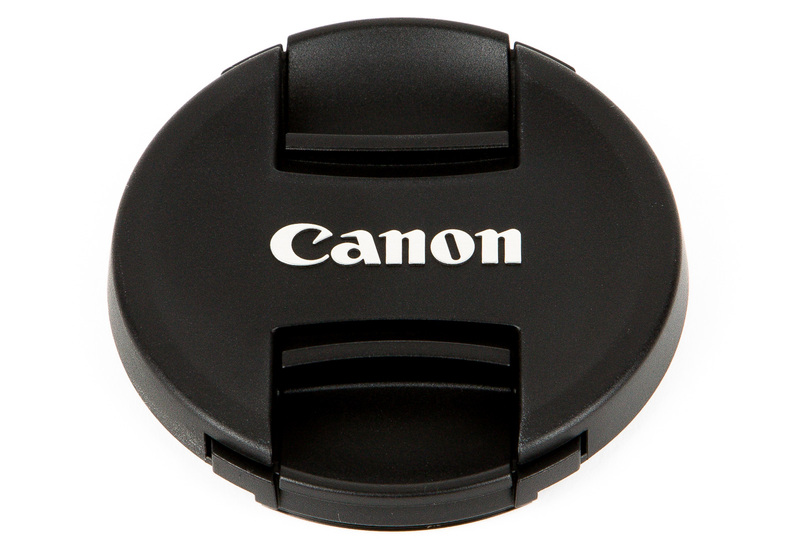 This is perfect lens for full frame landscape, wedding, or event shooters. 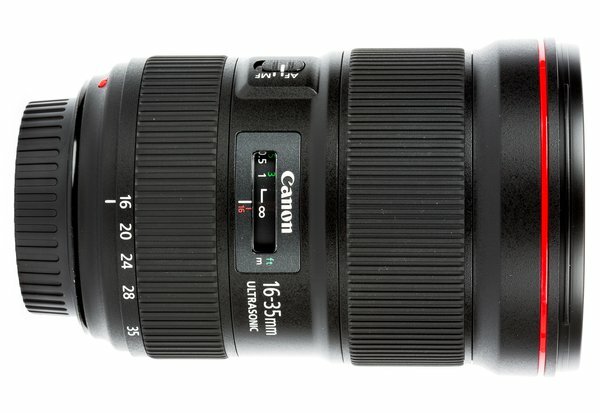 If you're shooting on an APS-C crop body, we still recommend something wider like the Tokina 11-16 f/2.8 II or the Canon 10-22 f/3.5-4.5.